Are you both an art enthusiast and a business owner? If so, then you can help us make the Canada All Star Gala event even more amazing! 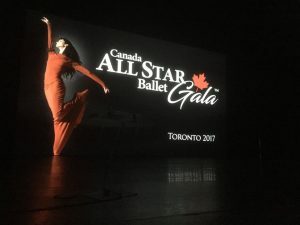 In the instance that you kindly wish to support the Canada All Star Gala by providing a donation, please visit Donation page. If you desire to become one of our major sponsors, please contact info@canadaallstar.com the leading man behind the Canada All Star Gala organization.